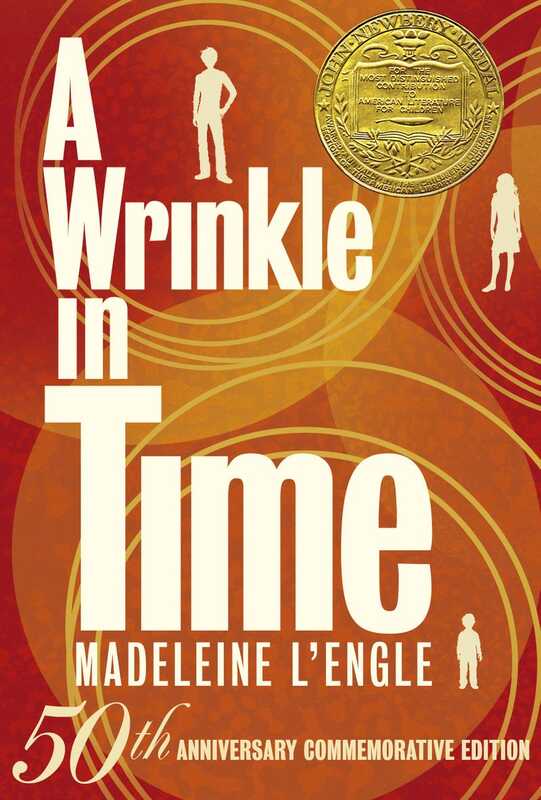 Win a copy of the 50th Anniversary Edition of A Wrinkle In Time (and an iPad 2)! Today at roughly 2:30 PM Pacific Time, we will be giving away 11 copies of the newly-released 50th Anniversary Edition of Madeleine L'Engle young adult SF classic, A Wrinkle in Time, plus one iPad 2, on Twitter. If you loved this book as a kid, or know kids who would love it now, you'll definitely want a copy of this edition. It includes a bunch of extra stuff, including original manuscript pages and a 10-page "scrapbook" of photos and memorabilia. Want to win a copy? Follow io9 on Twitter, and wait for us to announce the contest around 2:30-ish. The first person to respond on Twitter to our question about Winkle in Time will win a free copy of the book and a custom-skinned Apple iPad 2 (wow!). The next ten people to respond will win a free copy of the book. You must be following io9 to win, as we'll need to send you a direct message with further information if you win. Learn more about the anniversary edition of this book via the Wrinkle In Time Facebook page. Here is some more information about contest rules!